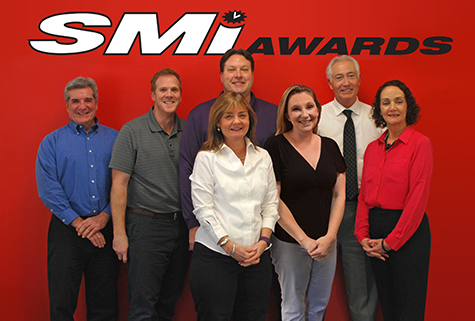 Founded in 1987, SMi Awards has helped thousands of schools, businesses and organizations nationwide with their award and recognition needs. We are not a faceless internet company, rather a customer-friendly business with more than a quarter century of experience to serve you. We answer our phones during regular business hours and take great pride in our old-fashioned approach to helping our customers. Every SMi Awards Watch, except where noted, features a SEIKO movement and Lifetime Warranty. We also offer a wide assortment of branded models, featuring some of the most respected watch names in the world. We use only a silk-screening or etched medallion process for your custom logo watches, which ensures the highest quality reproduction and presentation of your logo. SMi Championship Rings are handcrafted in the USA by skilled master craftsmen and artfully finished with your custom specifications. SMi Plaques are graphically superior due to our in-house creativity and state of the art design equipment. SMi Promotional Products are carefully selected from trusted and tested manufacturers to ensure the highest quality. Why pay more? Buy direct & save! Our direct wholesale pricing with no middleman or sales commissions gives you a tremendous price savings. Our specialty is meeting your deadline! Rush service available for your last minute needs. 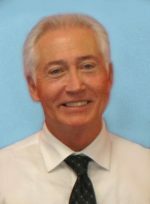 Our friendly and experienced account representatives will work with you from start to finish. We are always available to speak with you by phone and pride ourselves in providing an old-fashioned customer service experience. We are striving to earn your long term business. Our professional, in-house art department is not only fast, they’re the best in the business! Our design expertise will help you create the perfect presentation. For more than a quarter century, we have been a leading provider of custom awards to schools, businesses and organizations nationwide. This vast experience gifts us special knowledge and resources to help you commemorate the achievements of your team or individuals.